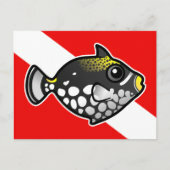 This Clown Triggerfish is too cute. 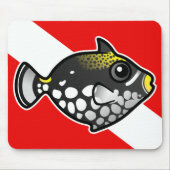 This reef fish is found in the tropical Indo-Pacific and Red Sea. 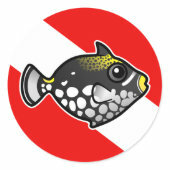 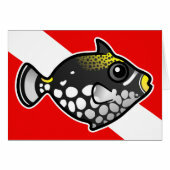 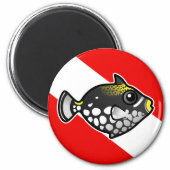 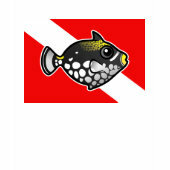 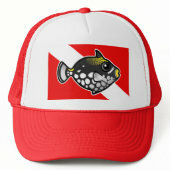 This is our totally cute Scubadorable version of the Clown Triggerfish in front of a scuba dive flag. 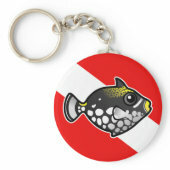 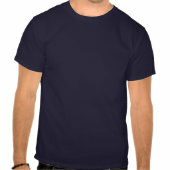 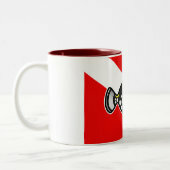 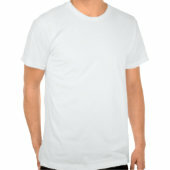 This will make a great gift for scuba divers, snorkelers and fish pet owners.